IBM has been brought in to help design and integrate a new anti-piracy solution by Australian-listed technology company, Linius (ASX:LNU), for local media and entertainment company, Village Roadshow. The deal sees Linius and Village Roadshow subsidiary, Roadshow Films, enter into an agreement to deploy the Linius Video Virtualisation Engine (VVE) anti-piracy solution on selected premium video content from studio production to the retail platform, for an initial 12-month term. IBM, as a Linius collaboration partner, is set to coordinate the design and integration of the Linius VVE anti-piracy solution with existing Roadshow Films infrastructure. The project is intended to stand as a “proof of value” of the solution for premium-content owners globally, such as film studios and television networks. The initial content set to be subject to the new platform’s wiles will be a six-part TV mini-series produced by Roadshow Films, with a targeted launch date of the program in Australia of early Q1, 2018. Application of the VVE Anti-Piracy solution has begun in studio production, and will be expanded to distribution to the retail platform, expected in Q4, 2017, the companies said. The deal comes roughly three months after Village Roadshow invested around $1.5 million for a stake in Linius and its Video Virtualisation Engine, which converts legacy video into “virtual video”. The Linius technology transforms large inflexible video files into small highly flexible data structures. The patented process applies two highly successful techniques to video - data indexing and virtualisation, which means that video can be indexed, spliced and edited in real time. It also has the potential to reduce piracy, and it is this capability that Village Roadshow appears to be particularly interested in. 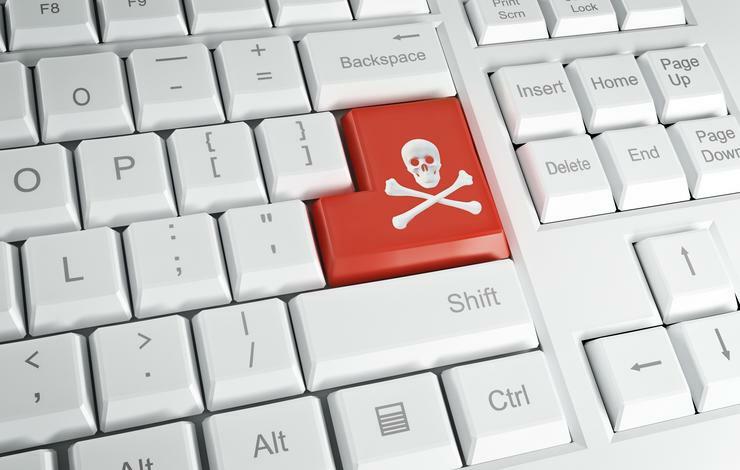 The Australian media and entertainment company has been going to great lengths to crack down on piracy in Australia, launching legal action in the Federal Court of Australia earlier this year to block up to 40 piracy-linked websites sites. In May, Linius revealed it had commenced collaboration on a project with IBM to promote and sell the Linius Video Virtualisation Engine, including building it onto the IBM Bluemix platform, in a bid to reach IBM’s extensive network of corporate clients. Indeed, Linius was accepted as an IBM Business Partner in PartnerWorld, IBM’s channel Program. The deal saw Linius build and offer its Linius VVE on the IBM Bluemix cloud platform. “We see the relationship with IBM as significant validation of our technology and commercialisation plan. IBM has existing relationships with the who’s who on our potential client target list,” Linius CEO, Chris Richardson, said at the time. This is not the first time Village Roadshow has engaged IBM for its cloud services, with the company revealing in September that it had deployed IBM Cloud to host its business infrastructure to help manage its seasonal and promotion peak periods. Village Roadshow currently runs a hybrid cloud, with IBM Cloud used for ticketing and payments systems.